Since we were carrying over some already purchased meals, not much was needed for dinners. Jon did need some stuff for his lunches and since Monday is Saint Patrick's Day, I wanted to do some fun stuff for Michael. With all that in mind and bills being done, the total of our weekly budget was $75. This time we actually went to three stores. Ended up going to Sam's Club, Walmart, and Wegmans. Like I had mentioned earlier, Jon needed some stuff for his lunches so we went to Sam's to get him some pepperoni Hot Pockets for a total of $12.01. Since we do some grocery shopping at Walmart, we also do some of our personal and household shopping there. We don't have a different budget for those items so they are included with our grocery shopping. Our total at Walmart was $35.07. 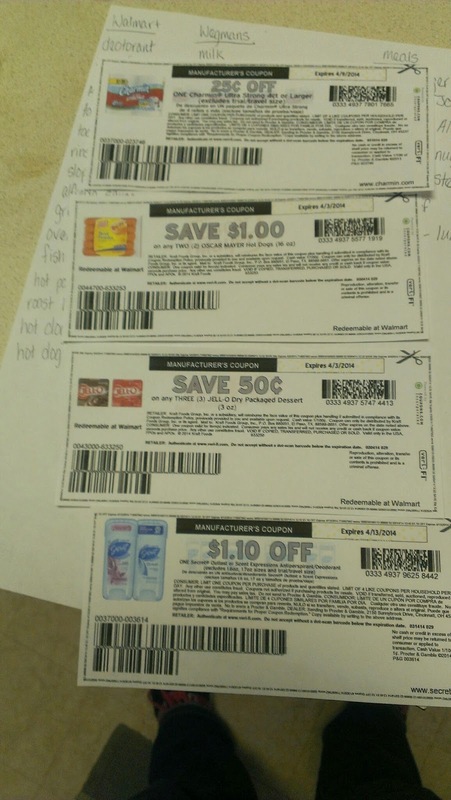 We had four coupons that were from coupons.com through InboxDollars totaling $2.85. I will also earn in total $0.40 in my InboxDollars account for using the coupons. Our final stop was at Wegmans. The total there was $27.45. Making the grand total of our three store shopping trip being $74.53. Yay, we stayed under budget by $0.47! 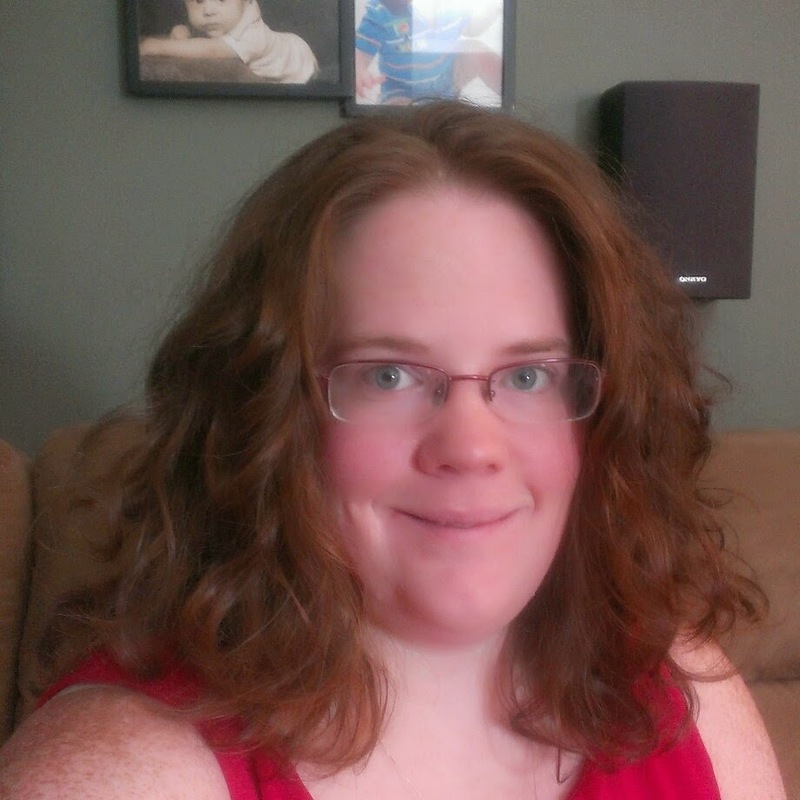 As I have the past two weeks, once we got home did the steps to earn $0.50 for the gallon of milk that we purchased at Wegmans through Ibotta (here's the link to my post about Ibotta). Hope this gives you some ideas for meals this coming week. Let me know what you're planning for the week, what are some of your tricks on staying on budget, and stay turn to the festivities I have in store for Michael on Monday! I'm looking forward to it.